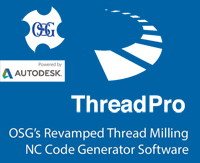 Any Material, Any Application, Any time. 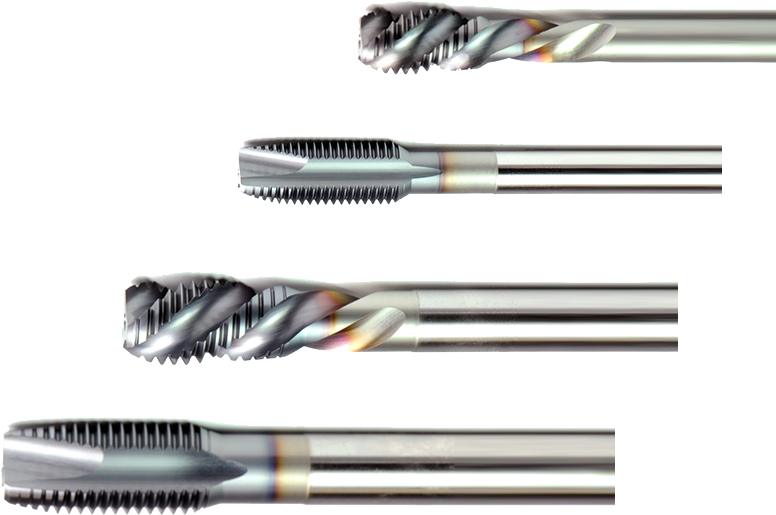 Conventional tapping requires manufacturers to use different taps depending on work materials and types of machine center used. 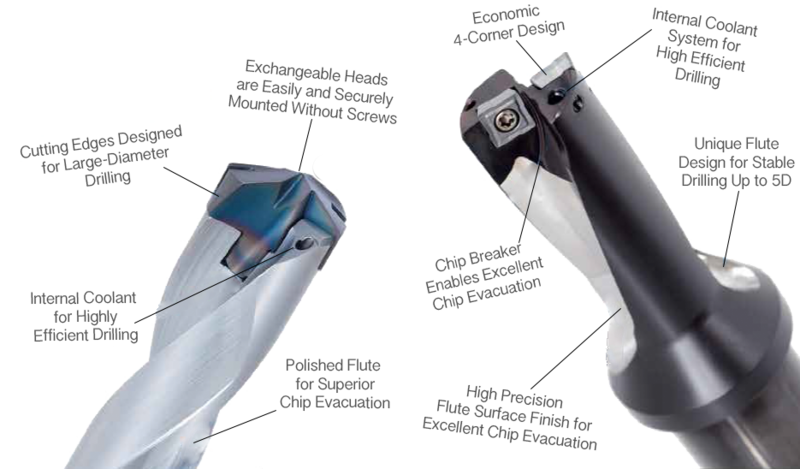 Thanks to unique variable flute design, A-TAP is the answer to chip evacuation providing extraordinary performance in a wide variety of work materials. 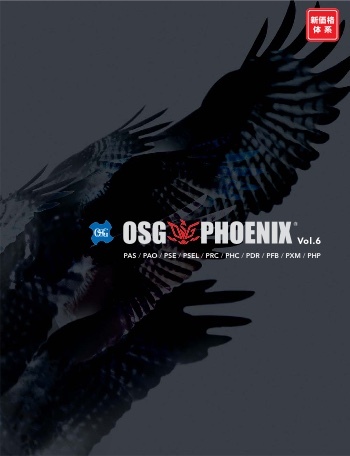 Work hardening, welding, elongation of cutting chips and poor thermal conductivity are common problems in the machining of stainless steels and titanium alloys. 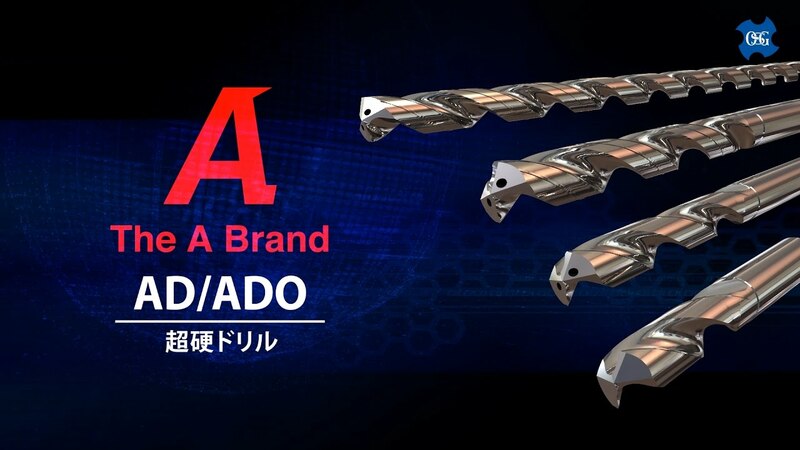 The ADO-SUS is a carbide drill series that employs a unique coolant hole shape and tool geometry to enable efficient drilling in these difficult-to-machine materials. 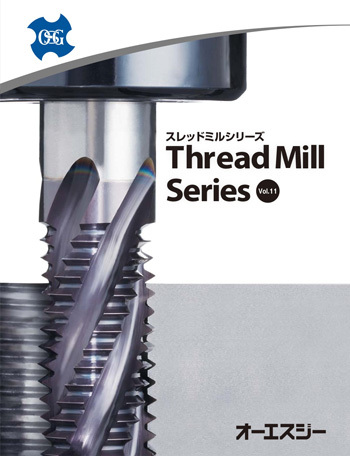 Suitable for applications requiring high precision and the same level of efficiency as carbide drills, such as the drilling of large-diameters holes or tap drill holes for thread-rolling. 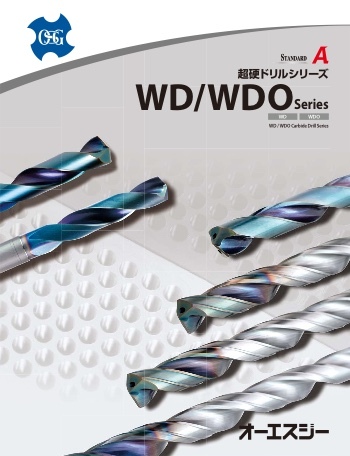 World's first 3-flute drill for steels. 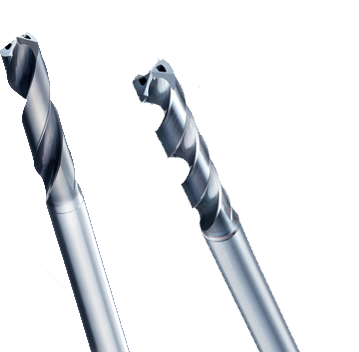 Patented geometry permits stable chip ejection, even with less chip pocket space inherent in 3-flute drills. 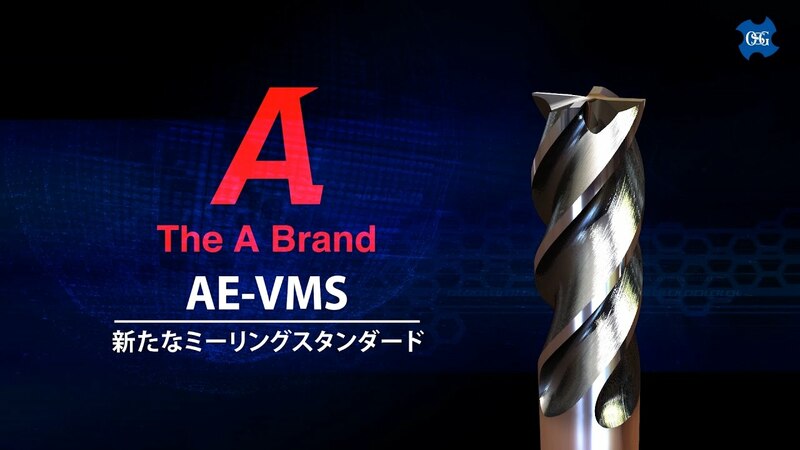 The result is up to 3X faster than 2-flute drills and up to 3X longer life. 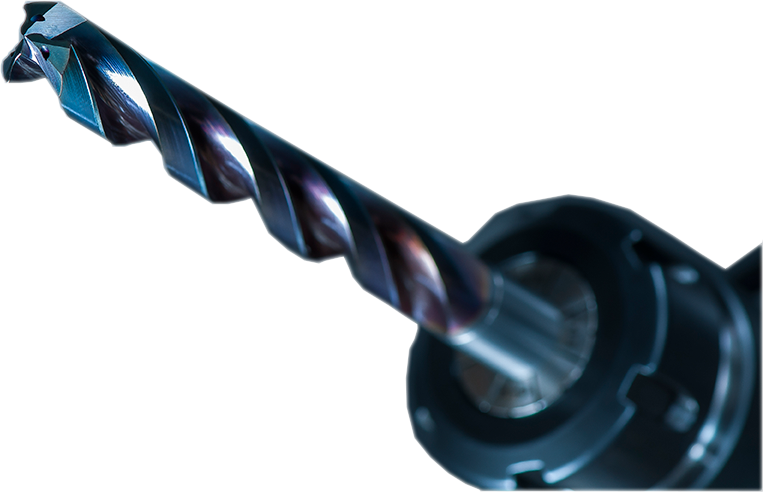 TRS redefines the meaning of the high feed drilling with feeds exceeding 10% of the drill diameter! 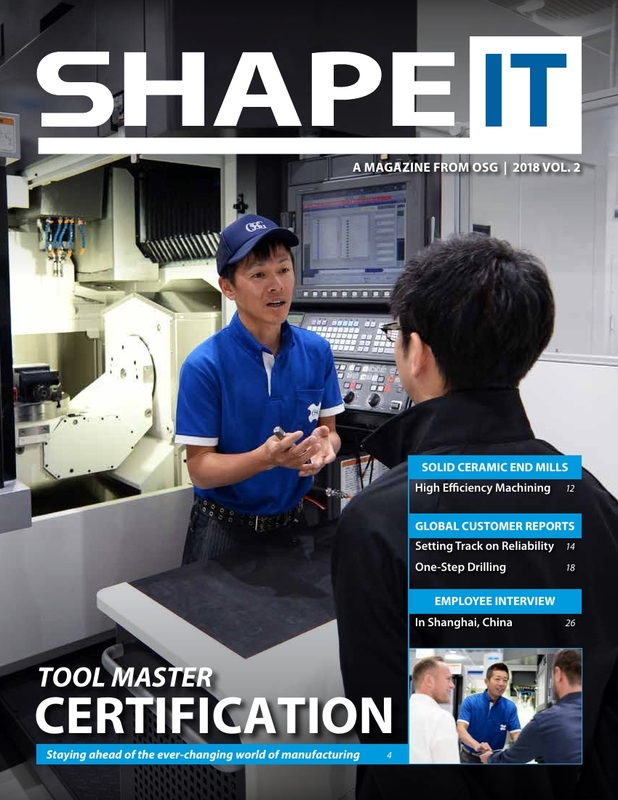 SHAPE IT 2019 Winter Edition Released! 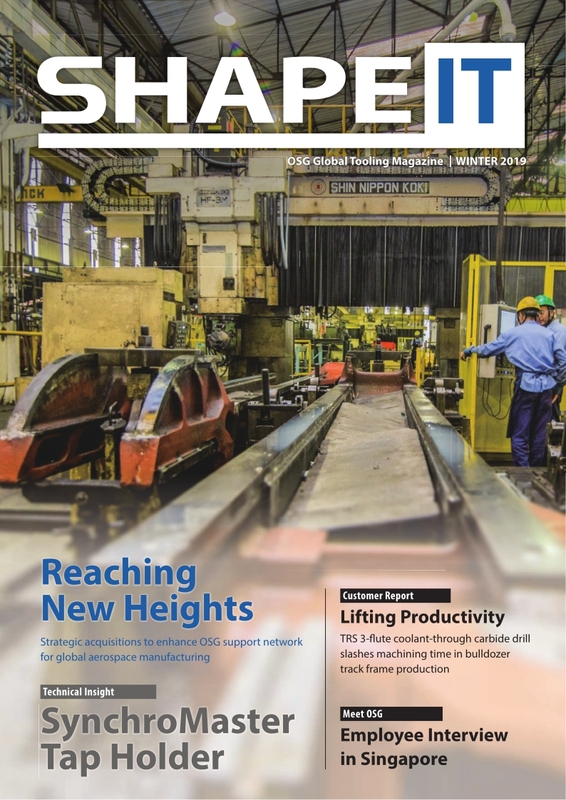 SHAPE IT 2018 Vol.2 Released! 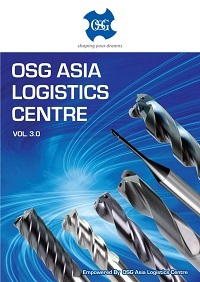 OSG Asia Logistic Catalogue Vol. 3 is Here! 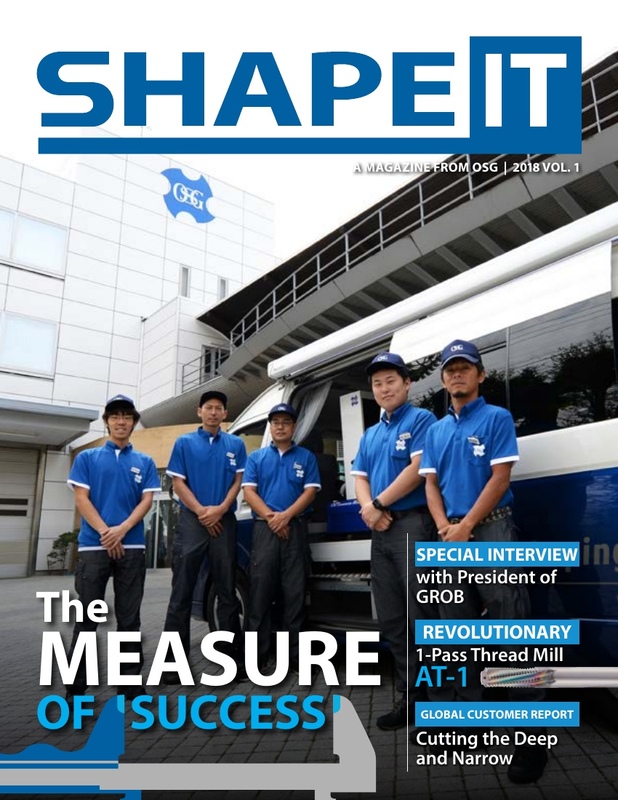 SHAPE IT 2018 Vol.1 Released!